Water And Power Development Authority was established in 1958 for development of water and power resources of Pakistan. 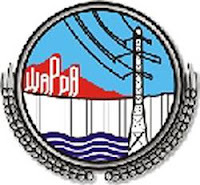 WAPDA has developed infrastructure for water development and constructed many power plants, dams and other power related projects. 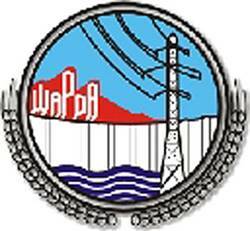 WAPDA was also responsible for the distribution of electricity in most parts of Pakistan until PEPCO was formed. Now WAPDA is responsible for hydel development and hydel operation. Visit PEPCO Website , Choose your company from left side bar and click go. you will be redirected to online web portal of relevant company where you will be asked to fill bill reference number to view your electricity bill online. Many Pakistani Banks e.g. MCB Bank offer online utility bills payment facility to its customers. You just have to register your consumer id/ reference number with bank and after that you will be able to pay your electricity bills online through internet or via ATM Machine. You can also pay other utility bills e.g. mobile post paid bills, SNGPL and PTCL bills etc. Visit your bank's website or bank branch to get more information that if your bank give this facility to its customers. If yes, you can enjoy hassle free bills payment every month afterwards. her cheez pakistan me mojod he phr bijli ki loadshing why? hamen bijli kun nai di ja rahi? This Pepco is not pakistan's means wapda's website. Dont get yourself register here. anyone from which webstie can pay iesco sngpl and others bill pay online with credit debit card.